Well you all know that all the peoples are posting there BBM pins on different various and some how its to irritating but ya its a good news that BBM is finally live for android and iphones and for this awesome messenger you dont need to buy any blackberry phone and it is listed in among highest rating app with this records. 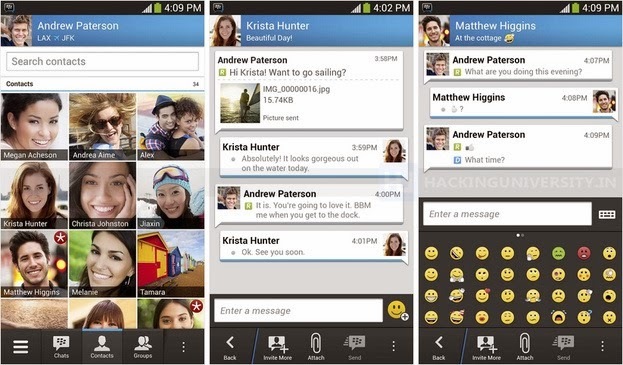 BBM for Android and iPhone nets over 10 million downloads on day one of release. Well i dont think so BBM needs any further introduction but still i'm just sharing some info and download link for both version. BBM Messenger the major socialized app fro Blackberry devices that attracted a lot of people until we got WhatsApp that works similar to what BBM provided but with more modern functionality, but still people were in love of BBM and all their friends who were connected to their list using special BBM Pin. 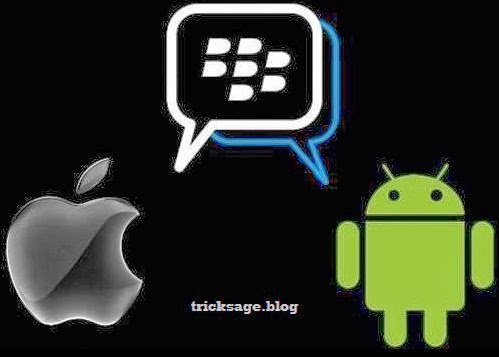 Well now you could easily interact with your BBM friends on Android and iOS devices.